In Hello Panda Mandarin School we provide our students with smart learning technology. Each student can access their personalised profile and studying materials online. We will regularly update our online study platform with exercises, interesting Chinese animated videos, games and Chinese songs, so that your kid can share and enjoy them anywhere anytime. We are fully aware of that parents play a crucial role in the child’s education. Therefore, parents will receive progress report regularly. If your child has any question at home, you can talk to us through Q & A session. We always want to keep in touch with parents. Together, we care for and watch every step of your child’s development. 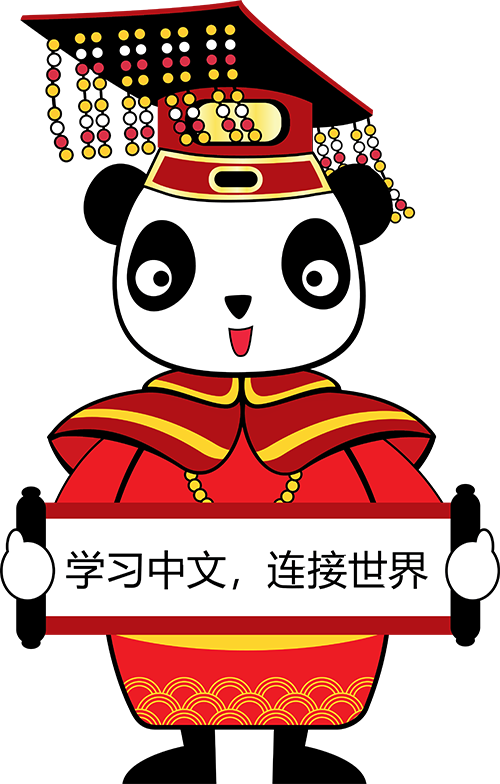 In Hello Panda Mandarin School, our teaching method is Montessori-based which is significantly different with the traditional way of teaching led and taught by teacher. Your child is the main role in our lesson. Our lesson is full of collaborative plays, singing Chinese songs and watching cartoon videos in Chinese. It will make our students feel engaged and provide them with a fun exposure to the language. More interestingly the Chinese characters are like objects or pictures, so the Montessori is the most ideal teaching method such as drawing or demonstrate the characters with flashcards. Not only it is the fun way to learn, but also help them rapidly absorb and memorize the language. We aim to create a happy and pleasant learning atmosphere for our students. We want the children to discover the love and fun of mandarin with their natural curiosity. In our school the size of each class is small so that every student gets individual from teacher. At the end of each session, our teacher will have a one-to-one session with each student to make sure they fully understand everything that teacher just taught in this lesson.